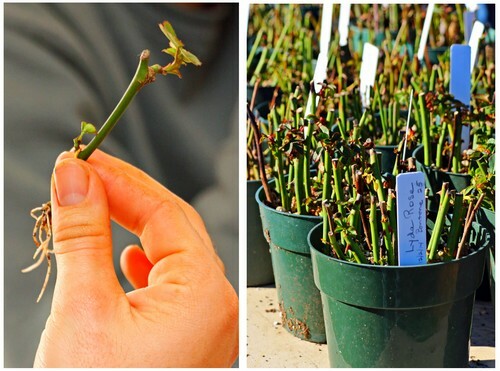 "2019 Pruning & Propagation Workshops"
PRUNING WORKSHOP 9:00 am -3:00 pm- Your choice of 2 dates. Join us for a FUN, hands-on day of rose pruning with "Jan, the Rose Lady" in our demonstration garden. We start indoors, with a thorough demonstration of pruning techniques on all types of roses - climbers, bushes, shrubs and miniatures. We'll show you how to sharpen your shears! Then, you will actually practice by pruning roses in our garden (not just watching....) with plenty of time for questions from our coachs as you prune! Everyone will go home smiling, and with a great deal more confidence in their ability to wield the pruning shears and prepare their gardens for a beautiful spring bloom! 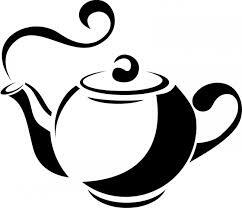 REFRESHMENTS: A continuous supply of warm comfort beverages & muffies will be served (no need to do a Starbucks before arriving). HANDOUTS: Handouts summarizing the techniques being demonstrated will be available . DISCOUNT: Our nursery will be open for you to peruse the thousands of roses and perennials in stock. Workshop participants will receive a 10% discount on all plants! LIMITED TO 25 PARTICIPANTS. Advanced registration required, so pay on-line below, call (707)433-7455, or contact us. Payment required with reservation. Refund policy: 85% refund through Jan 19th (a 15% processing fee), 50% through Jan 26th. NO refund after Jan 26th. DRESS: Cozily-hooded jackets, boots & warm socks. 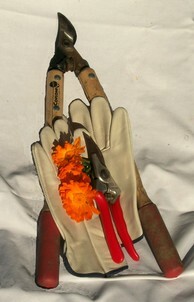 BRING: Work gloves, pruning shears, clipboard and a joyful heart. Check-in starts 8:45 a.m.
PROPAGATION DEMONSTRATION 3:00-4:00 pm: Learn to make more roses using dormant cuttings. Free to pruning workshop participants. $10 for Propagation Demonstration only. and we'll be happy to register you. The "dropdown" menu below has both dates displayed. **RAIN: Heavy rain-postpones workshop to Sat. Feb. 2. Light rain- we smile & prune on.